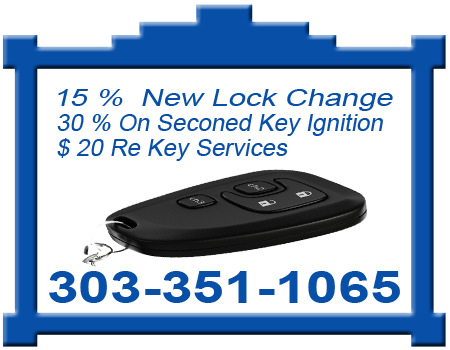 Available Locksmith technicians provide high standard car locksmith solutions for all brands and car types! 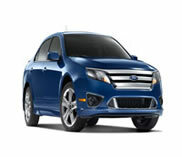 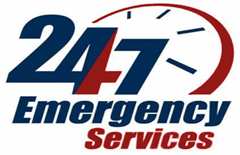 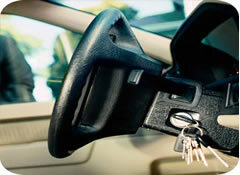 Our locksmiths are equipped with the latest auto technology and are available 24/7, at your request. 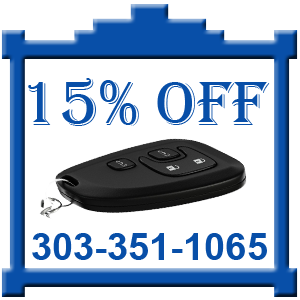 Technicians are available 24 hours a day x 7 days a week x 365 days a year offering a variety of auto key services! 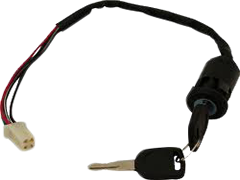 We'll be there you at any time you need and provide many kinds of needed solutions, such as: key replacement , unlock door, transponder chip key programming and help you in any car key situation.